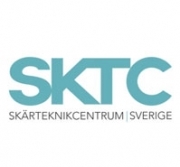 SKTC (Skärteknikcentrum Sverige) aims to take lead or engagement in activities that contribute to sustainable competitiveness in the metal cutting industry. 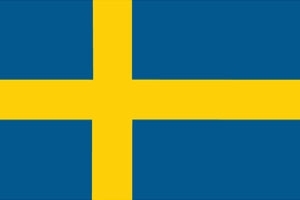 participation in industry councils and expert groups for political decisions that are important for the manufacturing industry in Sweden. Svenska Skärteknikföreningen is the Swedish national trade association for turned and machined component manufacturers. The association is independent with close and strong cooperation with Teknikföretagen (the Employers’ organisation for Swedish Engineering Industries) and IF Metall (the Swedish Industrial and Metalworkers’ Union). 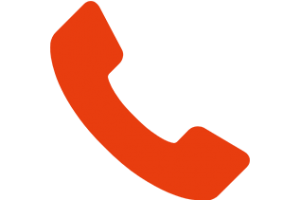 All operations of the association are run by its 100 % owned subsidiary SKTC. associate members comprising educational and R&D institutions providing training or other manufacturing-related programs to the precision machined products industry.